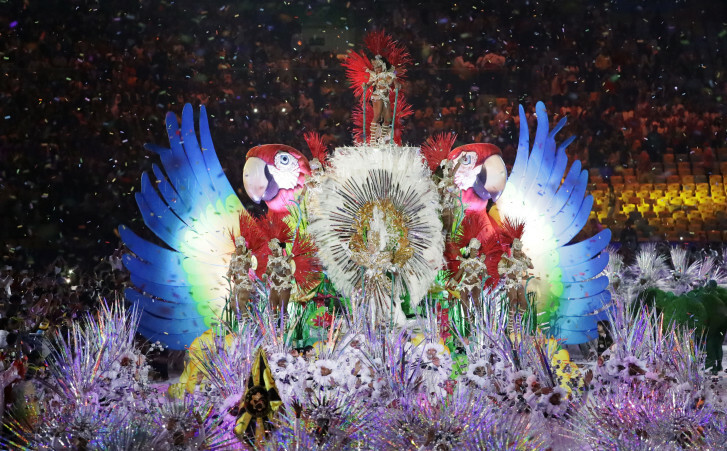 The 2016 Rio Olympics came to an end with a closing ceremony Sunday night. Gymnast Simone Biles carried the flag for the United States. See photos.